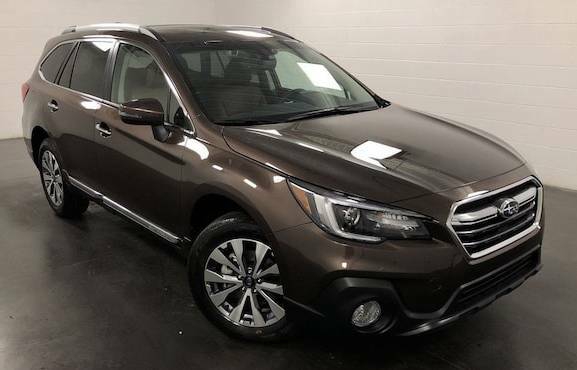 So the good news first, I picked up a 2019 Outback 3.6R Touring, so far loving it. I checked it out prior to picking it up. However, one place I did not check was removing the spare tire to see what was underneath. See the picture below. If this is not normal, what should I do? If something was damaged they should've told me and given me the option to replace the part or fix it like they did. Thoughts? Thanks. 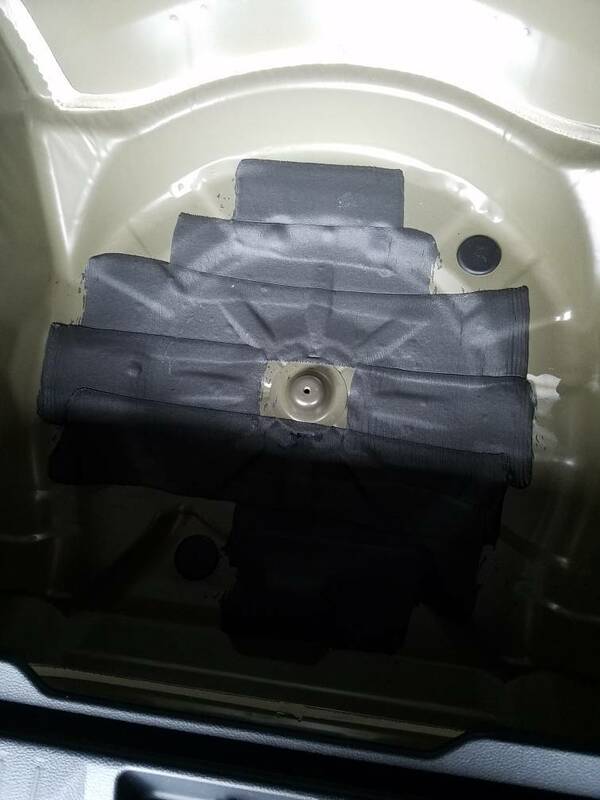 That is correct, it's served as sound deadinng when you hit the bump, also when you hit your brake the spare tire will not create a squeaking sound. That is normal. Enjoy your new ride. Thanks! It looked placed by a person vs a robot that is why I was not sure. I really like the car! Now that that's resolved, enjoy your new ride! And now please fill out your profile. You are correct about reading the manual, even myself I have not read them all, but I have them on my headboard before I go to sleep I'm reading a few chapter that I have interest to find out the function of something, like the eyesight which is new to me, the ACC (Adaptive Cruise Control or headlight responding system etc. Cinnamon Brown was my first choice but the deal didn't go through and I end up to Wilderness Green with a great deal and I like it. Wilderness green was my other color choice if i could not get the brown, i think they are both excellent colors. It is great to have a place like this to go to if we have any questions. Thanks.